We help makers turn their designs into real products. Start creating your own pins today! 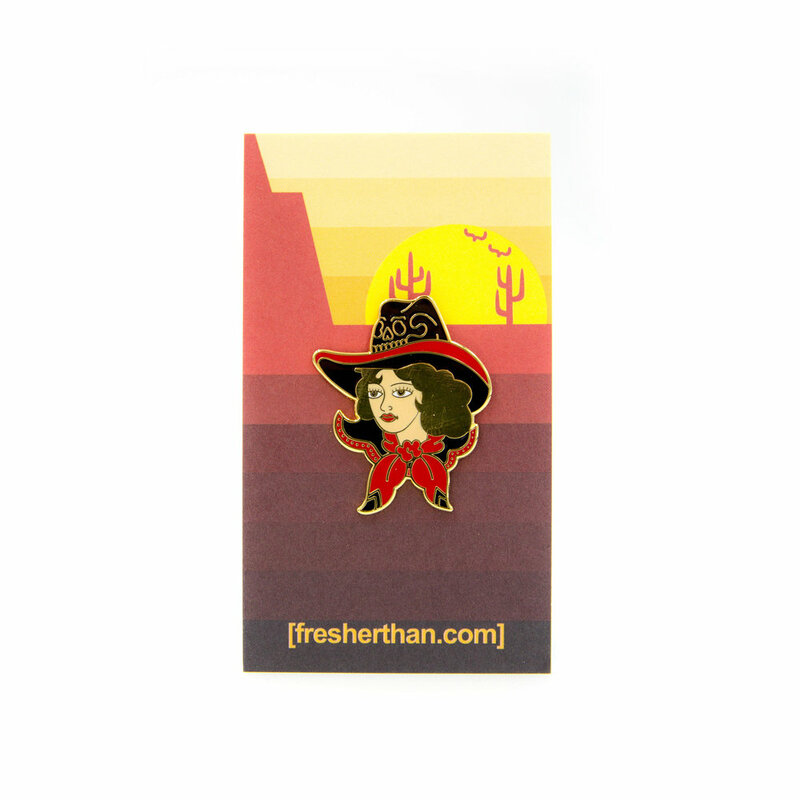 Our high quality pins are made of die struck metal and filled with enamel color. 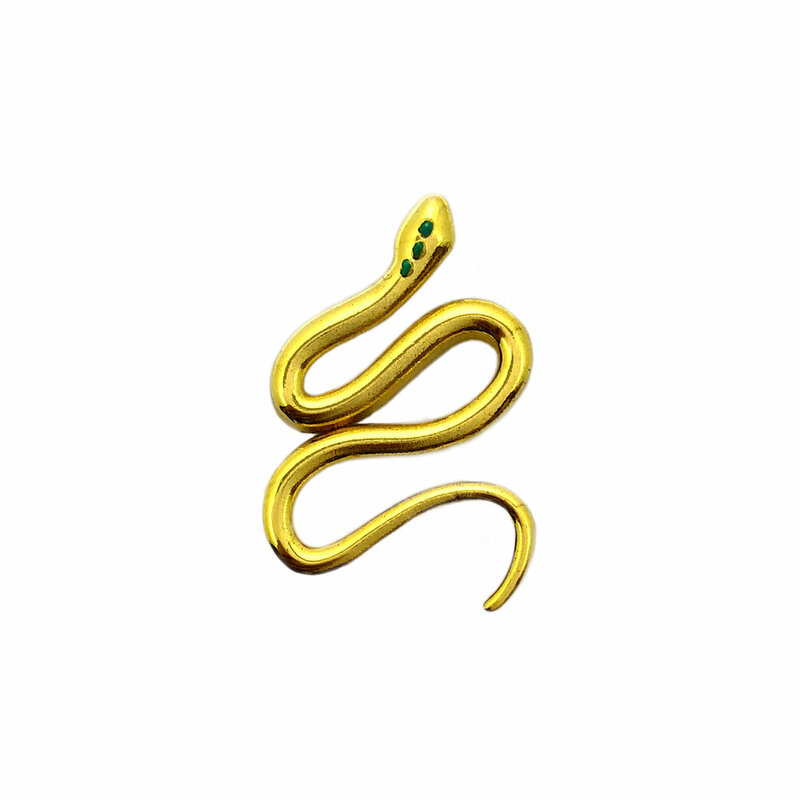 Hard enamel pins can be plated in black nickel, silver, gold, copper with a variety of finishes such as shiny or antiqued. 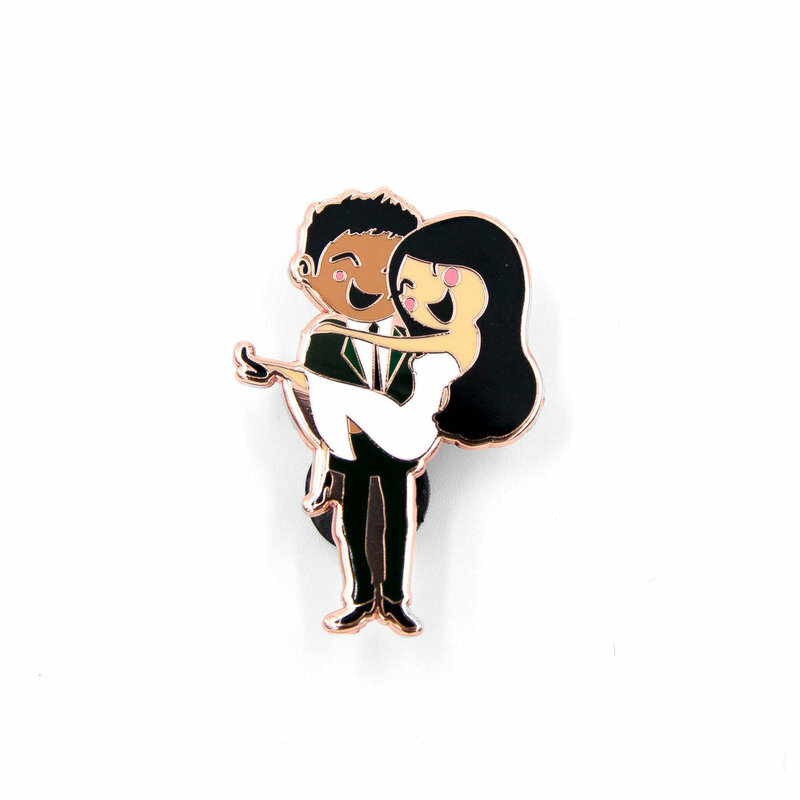 Soft enamel pins are finished with black nickel. Both soft & hard enamel pins will be finished with a slightly textured back. Feel free to send an email to info@fresherthan.com if you have any questions about the options we offer. After you have placed your order we will begin working on a digital mock up to get your approval before manufacturing. You can either approve the digital proof or request revisions to the design. Once we receive your approval, we will move your order into the production phase which will normally take 14-20 days (subject to change with notice). YOUR PINS DON’T HAVE TO BE FLAT. WE CAN CREATE 3D DESIGNS TOO. Custom pins make the perfect table card and/or guest gift. Our Texas Pin is 1"
We offer custom design service if necessary. Thank you! We’ll get back to you as soon as possible with your custom quote! In the mean time, please feel free to email your art (if you have it) to info@fresherthan.com. This will allow us to provide a much more accurate quote.